Marcelo’s sculptured shape delivers contoured comfort. From relaxed settings to formal spaces, the Marcelo collection of modular lounge furniture delivers the perfect spot for lounging or meeting. 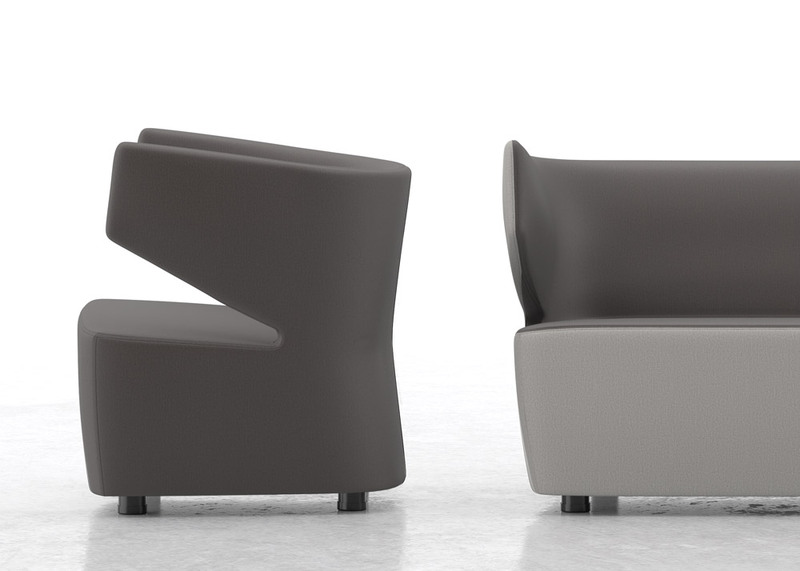 Marcelo’s modular shapes allow for the unique creation of straight or serpentine configurations.